A couple of months after we moved into our new house I went out to get in the car. 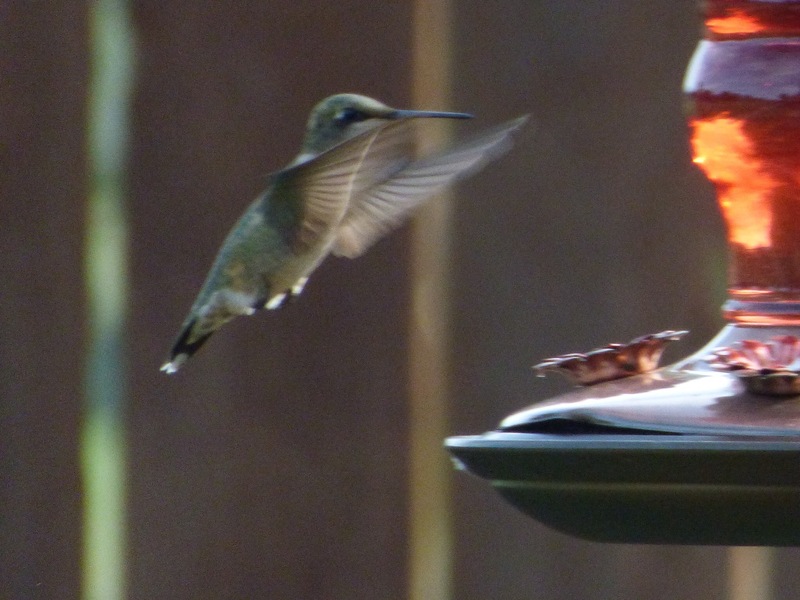 There is a window in the garage and a little hummingbird was beating himself against the window. I felt total panic. I tried to get the broom to see if I could gently help him of the garage. It wasn’t working and I was afraid his energy would give out soon. I am not sure what made me think to try it but I decided to grasp the little creature In my hands. He actually held still and let me rescue him. Every since this interaction I feel the power of that little creature. The hummingbird symbolizes joy and playfulness and I need more of that in my life. 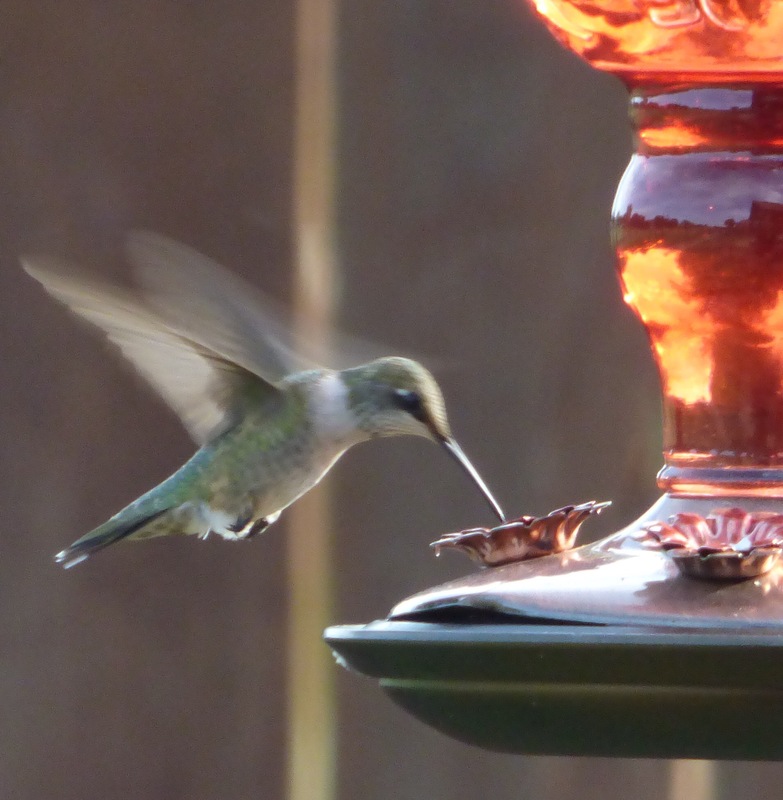 I’ll never forget my little hummingbird friend and the joy that memory brings.